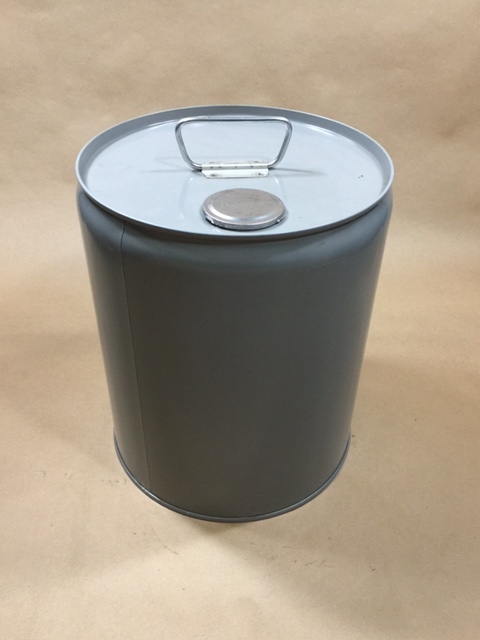 We have available for purchase tight head steel pails in sizes from 1.5 gallon to 7 gallons. 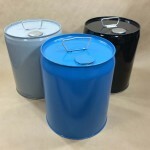 Colors available are blue, black gray and dark blue. 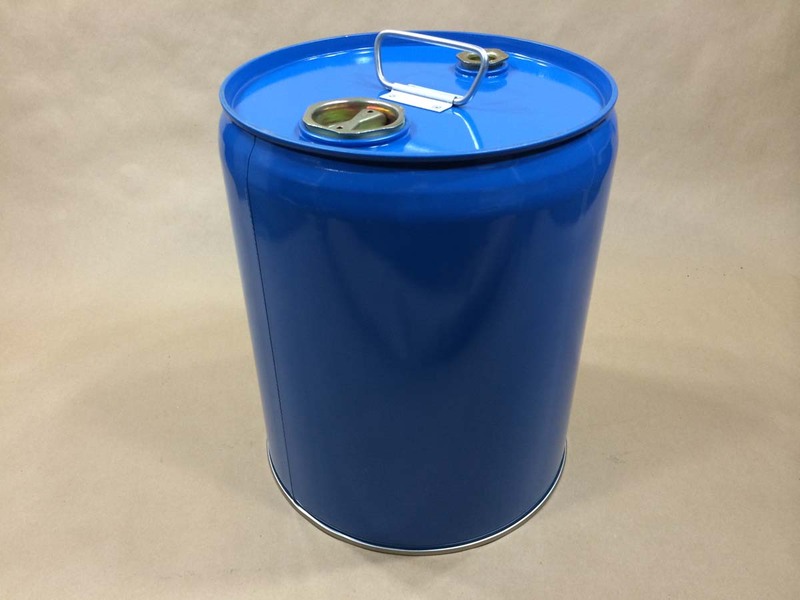 All of the tight head steel pails on this page have a UN rating for hazardous products, however, they may also be used for non-hazardous products. 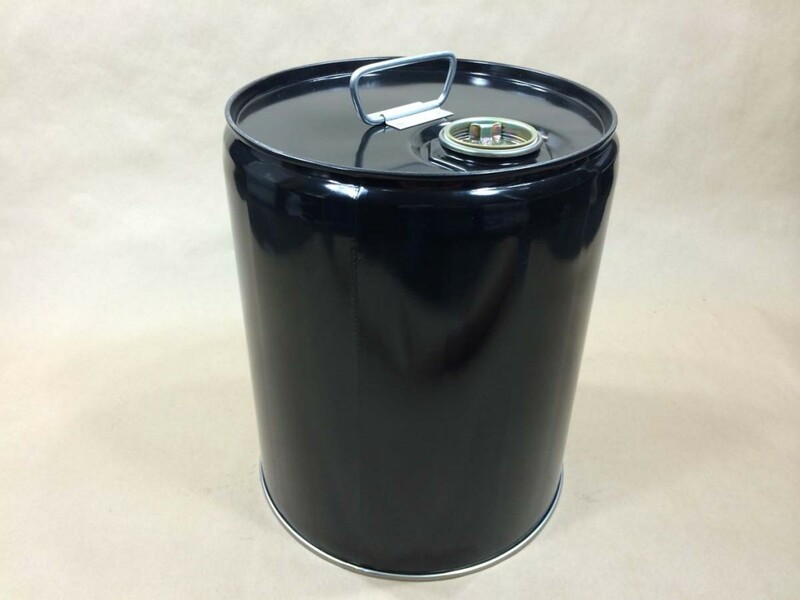 Linings available are as follows: Unlined, olive drab phenolic, red phenolic, 2 coat red phenolic, clear (gold) phenolic, buff epoxy phenolic, 1 coat epoxy phenolic and composite with a plastic liner. 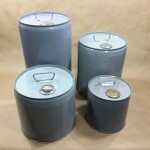 A word on steel pail linings can be found on this page. 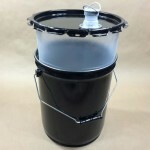 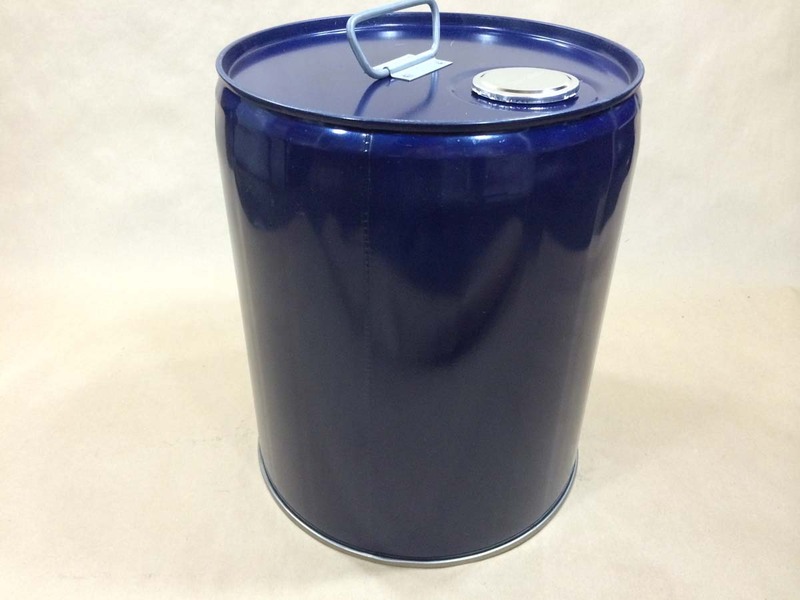 We have listed the pail linings in the description of each pail. 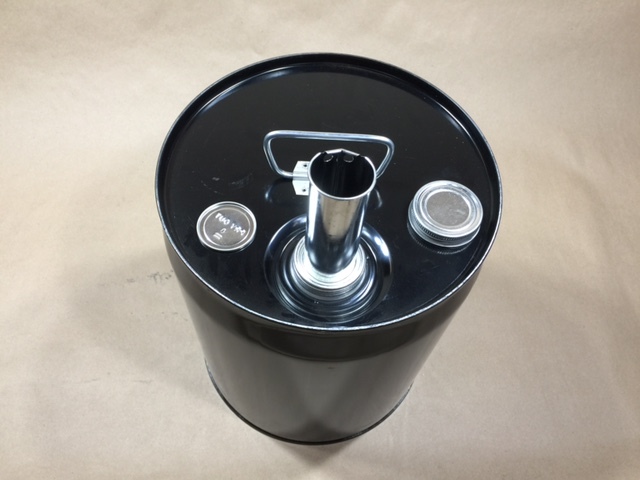 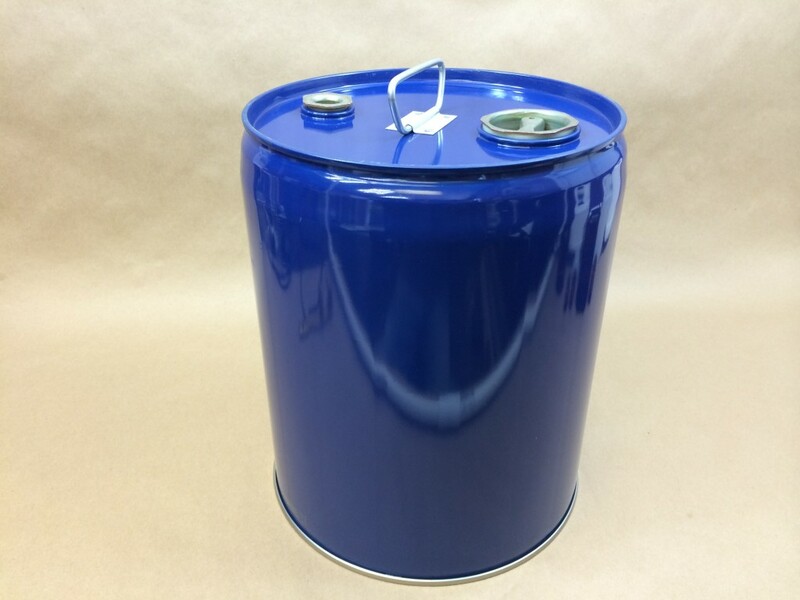 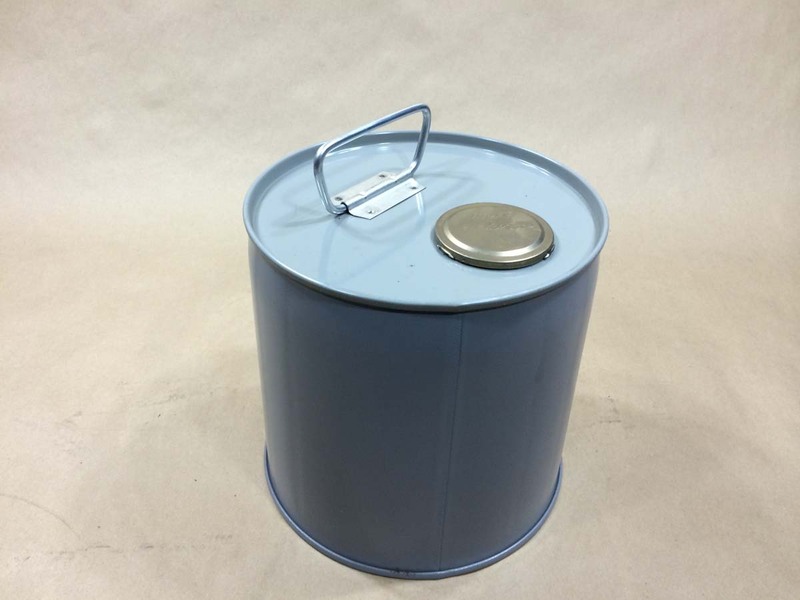 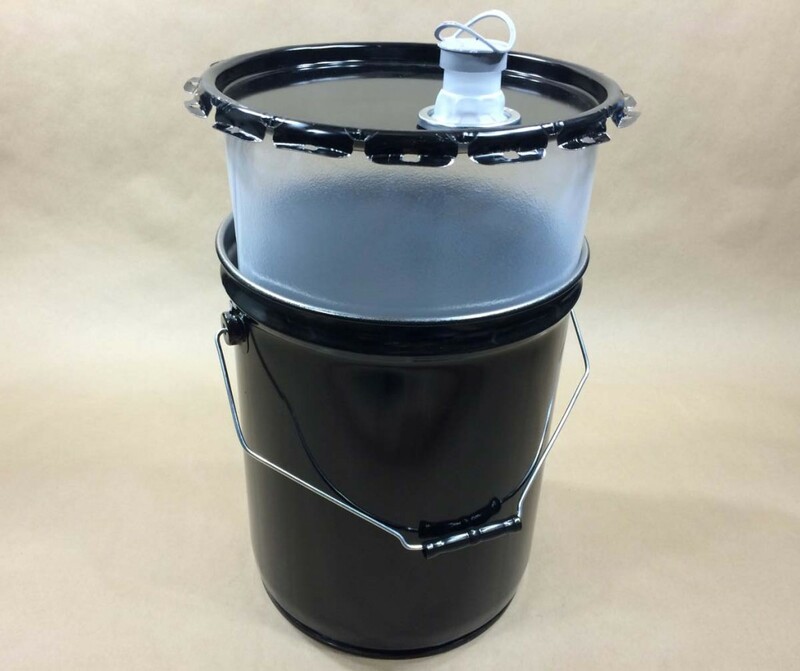 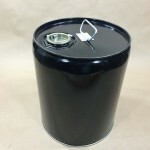 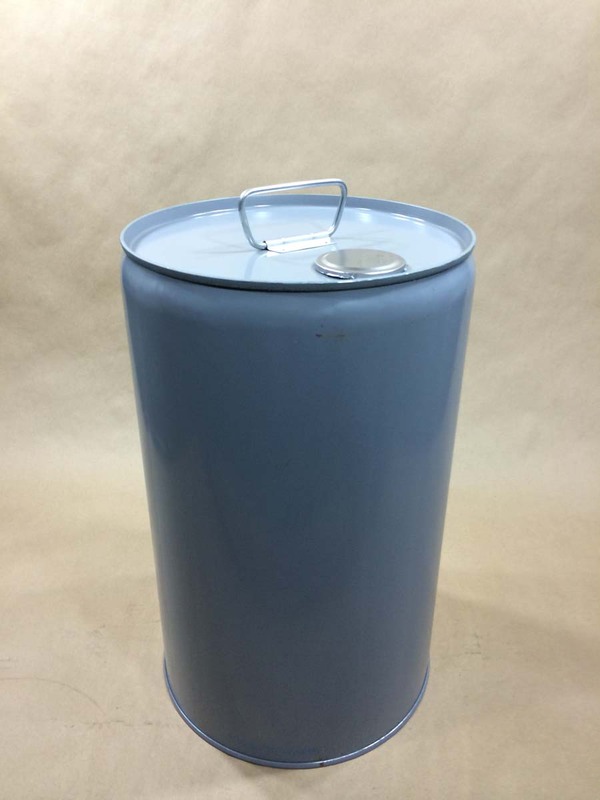 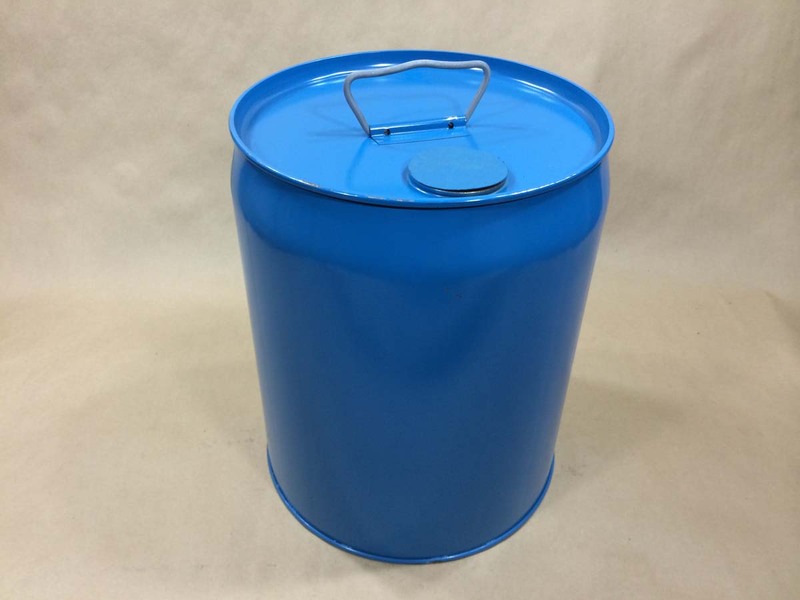 These pails can be used for storing and shipping many different products such as acid compounds, agricultural chemicals, food products, essential oils, water treatment chemicals, petroleum products, lubricants, coatings, solvents, adhesives and many more. 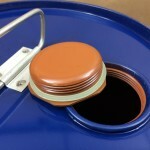 Please remember that it is the responsibility of the shipper to be sure the product is compatible with the container. 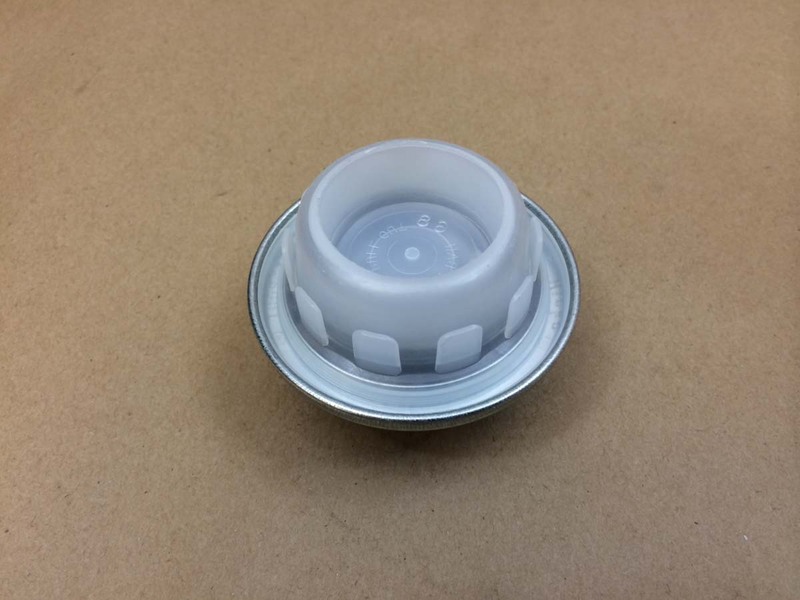 We would be pleased to send samples for testing with your product. 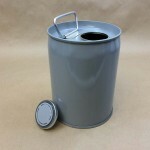 Please scroll down the page past the pictures for a list of pails along with lining descriptions and pricing.